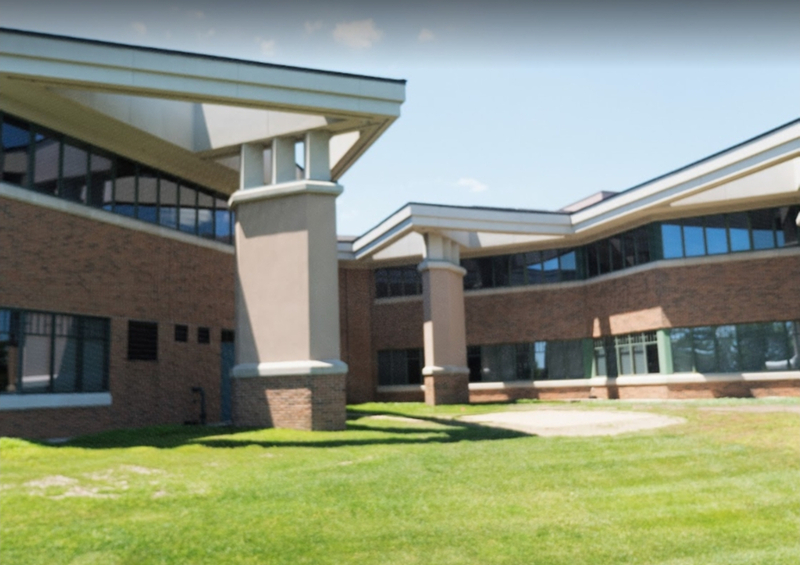 The intensive outpatient program (IOP) at The Recovery Village in Columbus, Ohio allows people to transition from inpatient care (such as medical detox and partial hospitalization) to outpatient treatment, while affording an increased sense of independence. In an intensive outpatient program, those recovering from substance abuse can heal not only from the physical effects of addiction, but also the emotional and physiological impacts of co-occurring mental health issues like depression. An introduction to outpatient care, IOP programs allow you to build healthy coping skills outside of clinical treatment while affording you increasing independence. Who Needs Intensive Outpatient Programming? At The Recovery Village, we understand that addiction affects all areas of your life, and it can take more than an acute treatment program or hospitalization to completely heal from substance abuse. A more medically involved form of outpatient care, intensive outpatient programs serve as a smooth transition from residential treatment and offer comprehensive daytime therapy. During the IOP, you can live on-site while attending daily scheduled appointments and interventions. Intensive outpatient program guidelines dictate patients participate in at least nine hours of therapy each week. Each day you will set aside a specific amount of time to your personal fight against addiction, but you won’t be alone. While you meet with medical professionals to address your physical needs, you will also spend time with a therapist to overcome any co-occurring disorders you face. Our multidisciplinary approach focuses on whole-person recovery, treating substance abuse addiction as well as mental health disorders. During confidential, one-on-one sessions with your therapist, you’ll learn how to bolster your mental health and deal with depression, anxiety, bipolar disorder, an eating disorder or any other issues you need guidance on. Alongside individual counseling, IOPs also offer group treatment sessions. Skills-based group therapy sessions focus on developing strategies for everyday sober living outside therapy and build your sense of independence and freedom as you transition to outpatient care. In these groups, you’ll have the chance to share your addiction testimony, meet people who share your struggles and walk the path to recovery surrounded by others doing the same. For many people, participation in an IOP leads to long-lasting recovery. However, there are a couple of important considerations with IOPs to keep in mind. To enroll in this kind of treatment, it is vital that you have a strong support system (at home, in the community, at the center, etc.) since outpatient does not provide the same level of supervision as inpatient treatment. But most importantly, to get the most out of an intensive outpatient program, your willingness and commitment to being an active participant in your recovery plan is key. In your personal journey back to health, your motivation and dedication will make all the difference. Why Participate in An Intensive Outpatient Program? You are in recovery from eating disorders or struggle with mental health issues like depression. The Recovery Village’s intensive outpatient program emphasizes a healthy relationship with food while helping patients bolster their mental well-being. You need continued help in the fight against addiction. This IOP offers skills-based group therapy, where you can connect with others who understand your struggle and learn actionable strategies for daily sobriety. You want to be fully committed to recovery. After completing higher levels of inpatient care, you run the risk of relapse if you don’t seek continued treatment. If you are dedicated to a life of sobriety, participation in an IOP boosts your continued healing. The journey through treatment may be long, but you’ll never be alone. The intensive outpatient program at The Recovery Village in Columbus, Ohio allows you to tackle your addiction head-on with a supportive community at your side 24/7. With therapy and group meetings during the day and on-campus living accommodations at night, IOPs will help you build your resilience to relapse, regain your mental health and enable you to lead a fulfilling life after addiction. Your story doesn't have to end with addiction. Write a new chapter at The Recovery Village today.